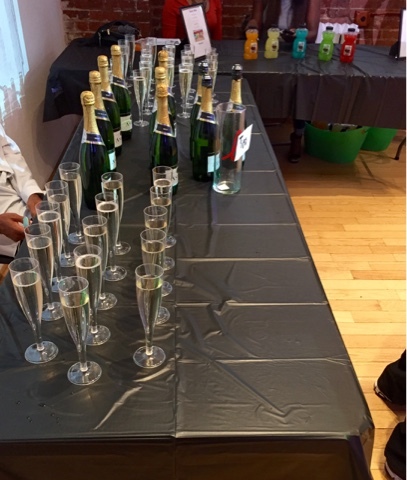 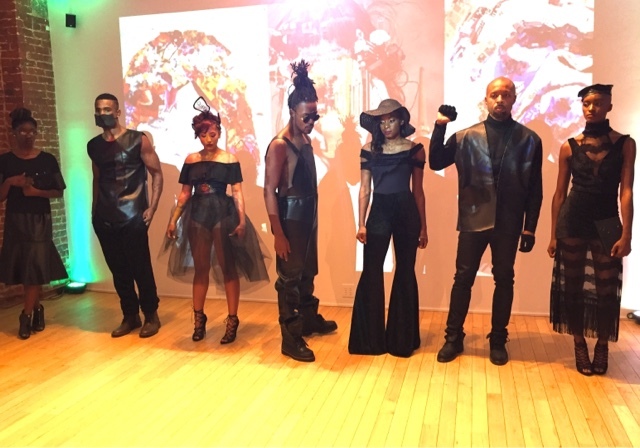 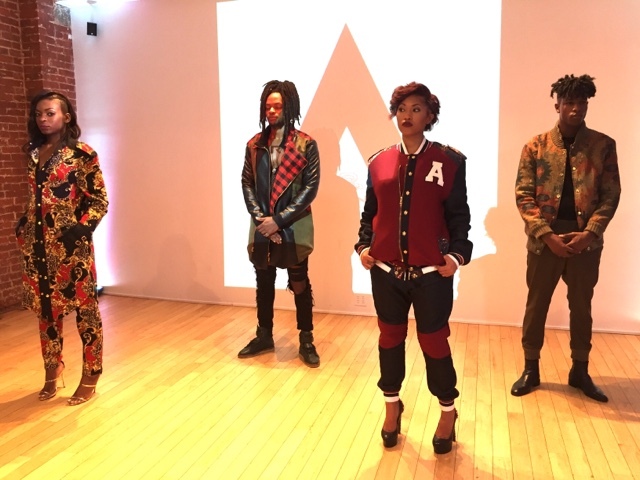 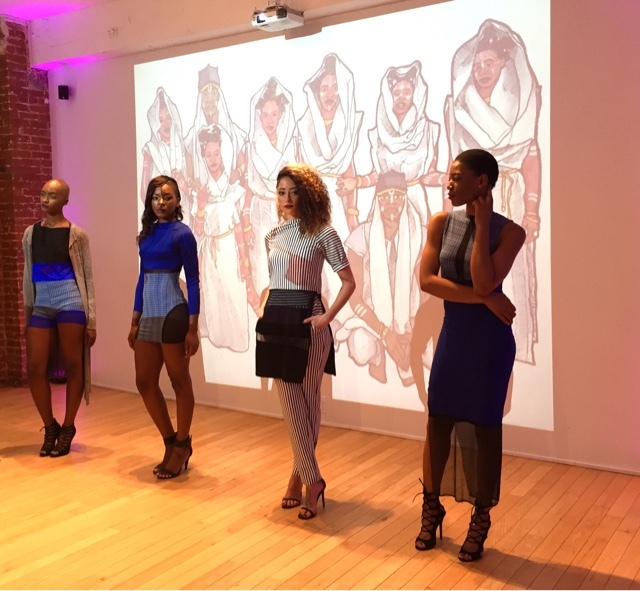 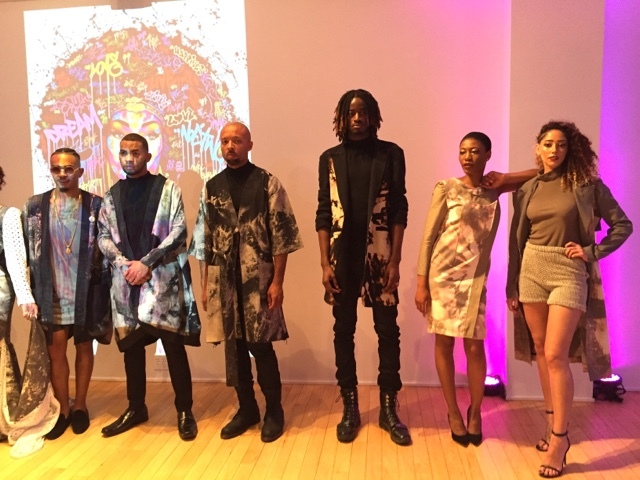 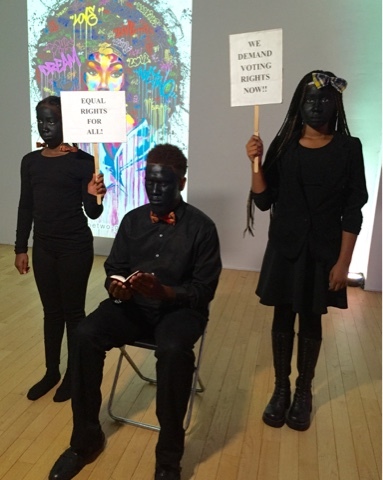 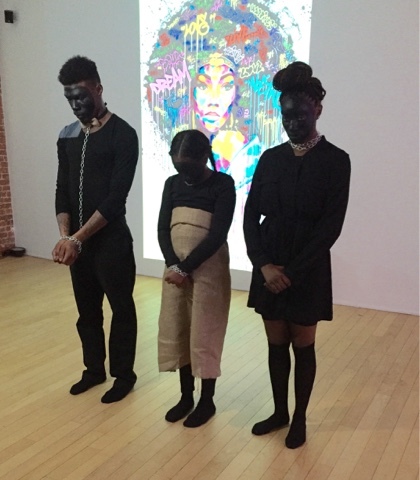 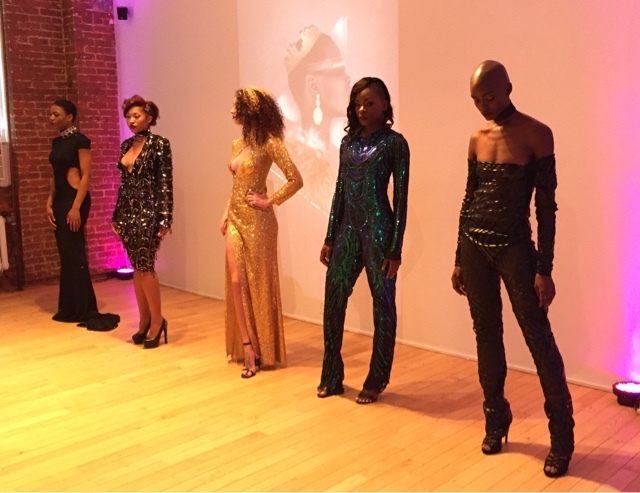 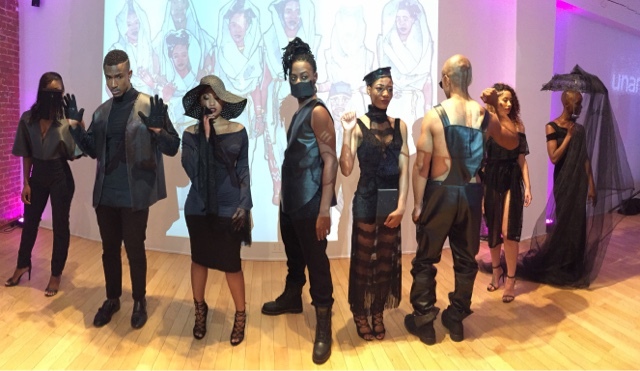 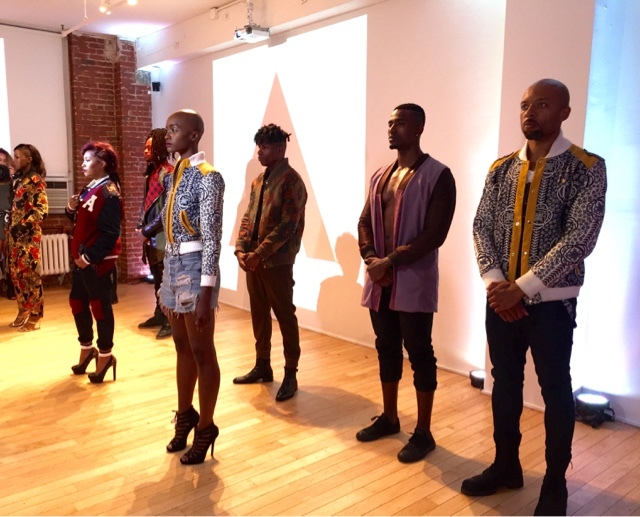 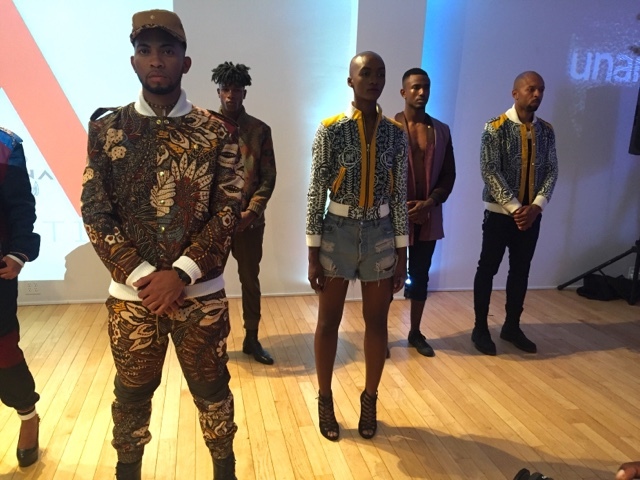 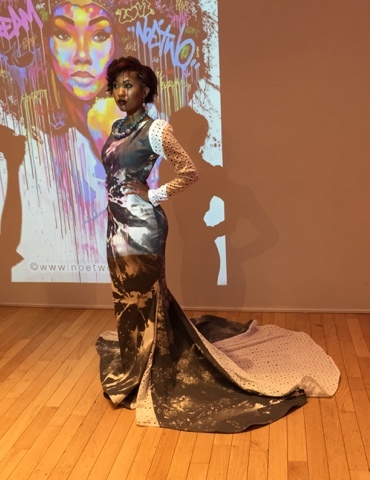 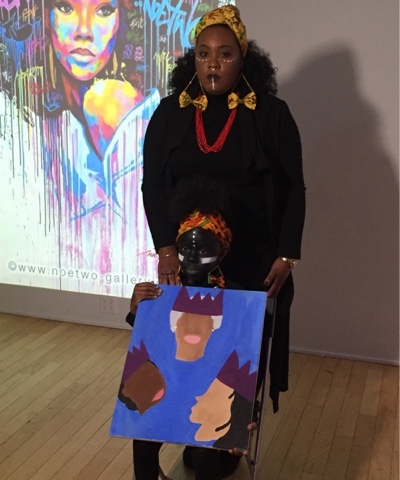 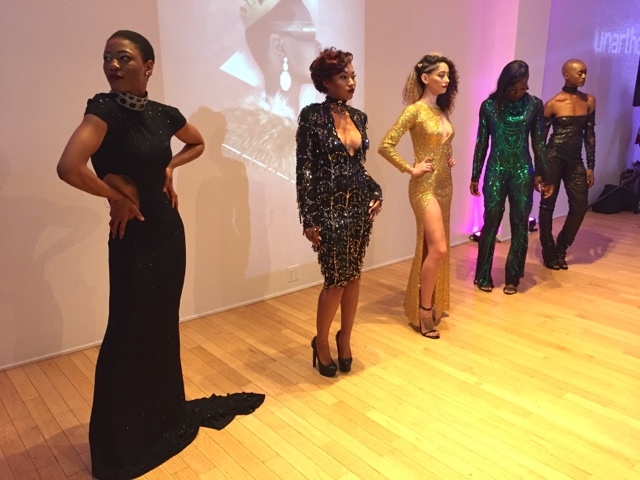 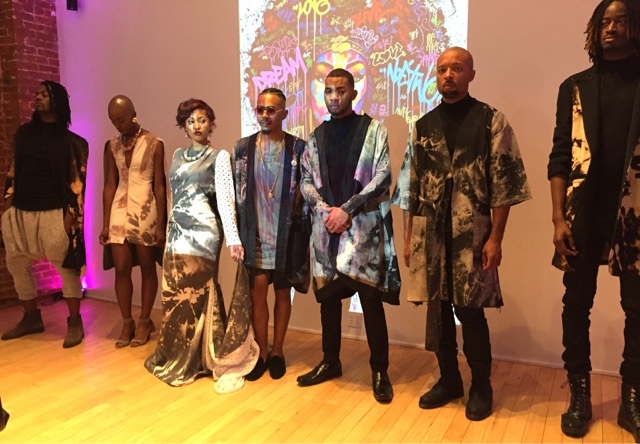 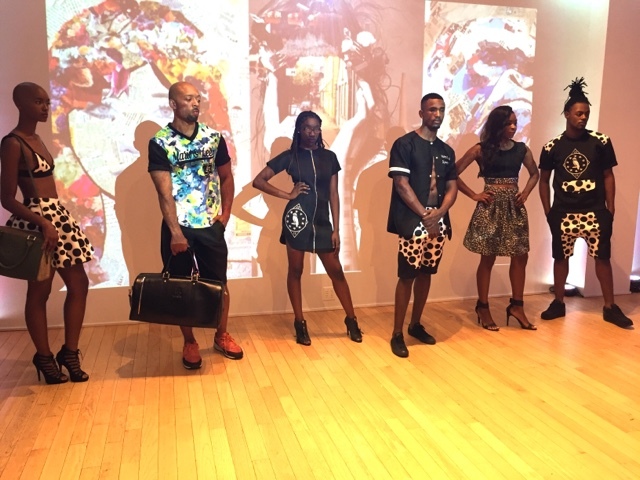 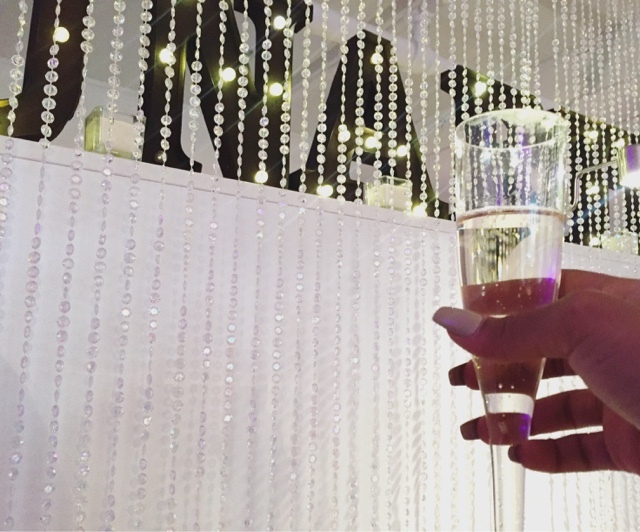 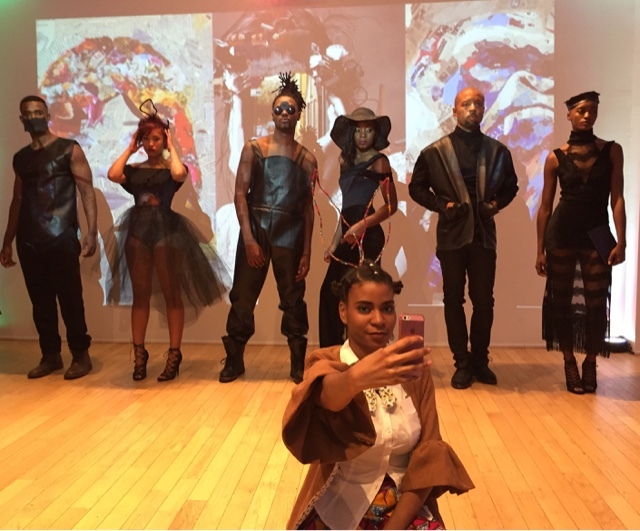 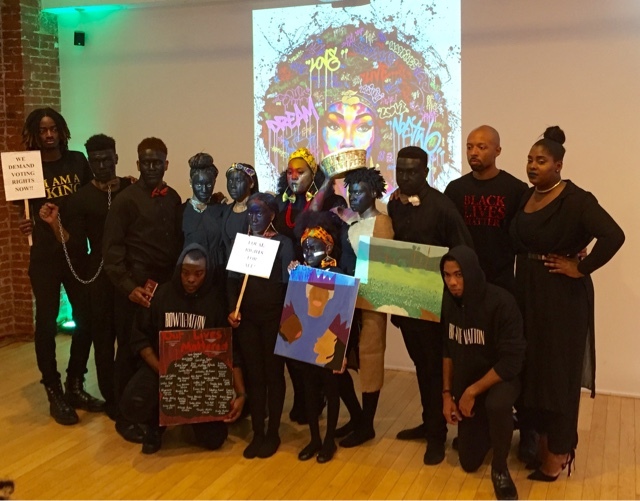 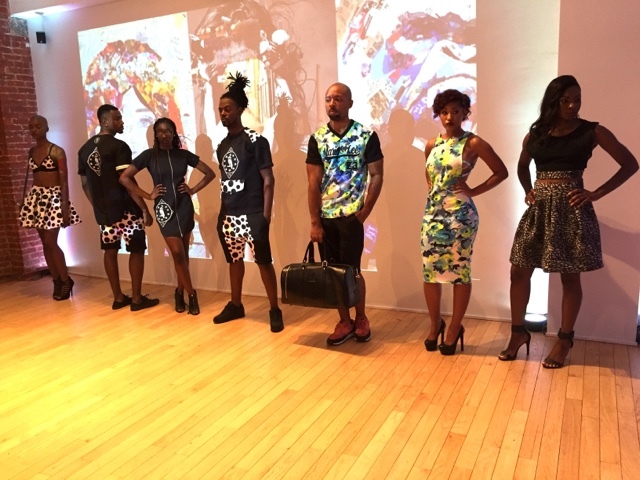 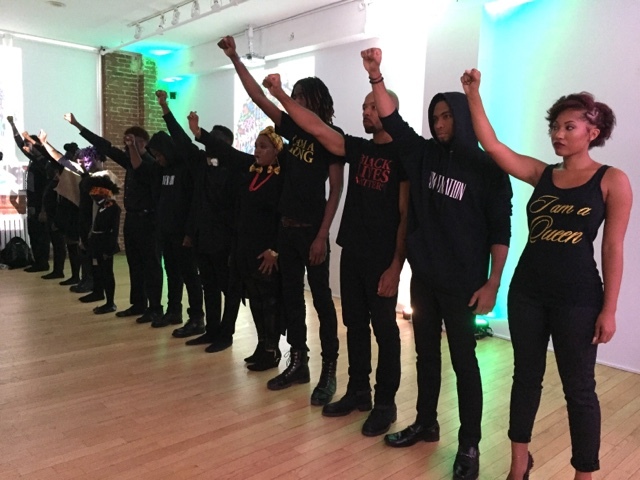 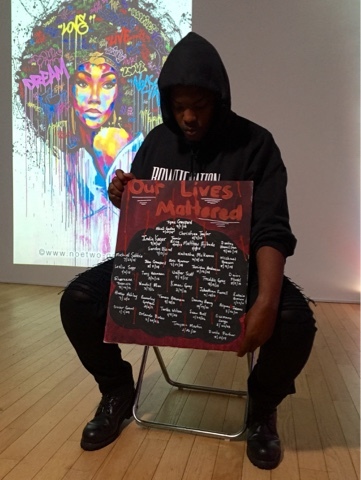 I had the pleasure of attending NYFW BLACKOUT: A celebration of Black fashion, music, art and culture. 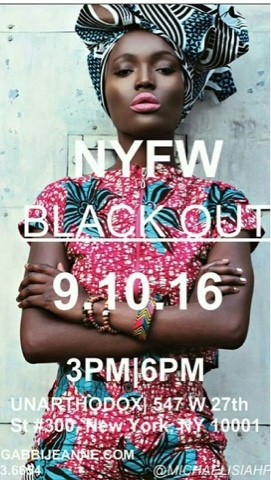 and BowtieNation, along with a special message. 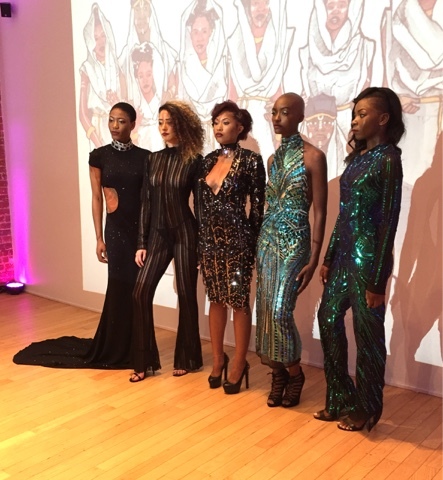 Gabbi Jeanne produced an amazing experience and I can't wait to see what she does next.